STEP 1: Make a heading in one notebook that says, "WebQuest: Tundra." STEP 2: Label each TASK below and complete the TASK in your notebook. STEP 3: Turn your notebook into the turn-in basket at the end of the day and include the name of each group member who helped with the webquest. Bundle up your coat, throw on your boots, and grab some gloves we're headed out to the Tundra. You're now a member of the Tundra rescue crew and we have a group of three stranded scientists, Sarah Winterbottom, Jake Freeze, and Chris Snow. Their radio has stopped working but we believe they are near the Kuujjuaq River, so that is where we need to travel. Our station is based in Atgasuk, Alaska. Before we begin our rescue, we need to make sure we complete the proper inventory before we leave. We have some questions to answer before we head out on our journey, so let's get started! 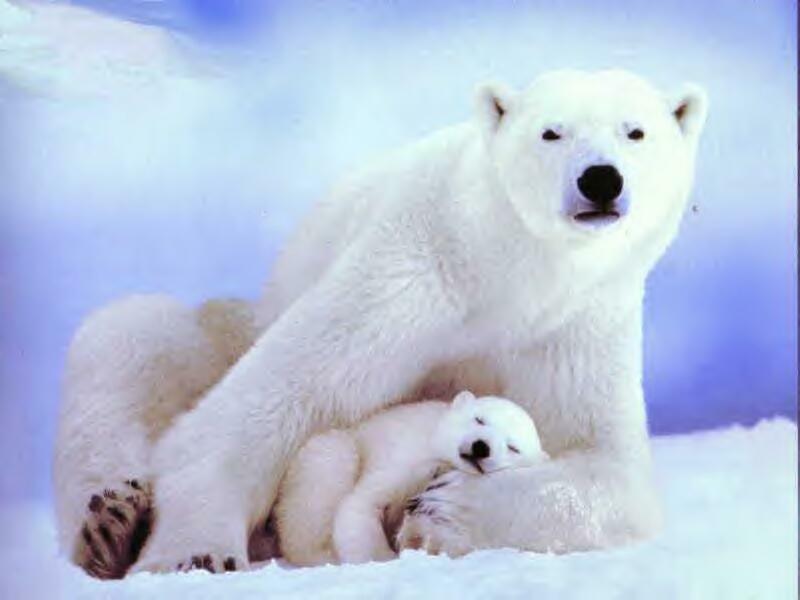 Using the internet, we need to answer questions about the Tundra so that we are prepared for what we are going to face in this hostile environment We will need to know the animals and the dangers that they possess. We need to see what the weather could have in store for us, we will need to make sure we have the proper necessities and most importantly we need to create a map that shows us the quickest route to our scientists. We also need to determine the proper clothing and other necessities as well as what transportation we will use to get there. So there are four important tasks for our group. Let's get started already, they are waiting for us! 1. You may get into a group of 2 or 3 rescuers to complete this webquest. 2. Answer questions that will help us on our journey. 3. Create a map of our expedition. 4. Write down the necessities for our trip. You may work alone or in a group of 2 or 3 students to complete this webquest. If you work in a group, choose 1 person's notebook to use and include each group member's name in the notebook. You may write "TASK #1" and list everyone's name there. Once you are situated into your group, skip a few lines after TASK #1 and label "TASK #2" in your notebook. Answer the following question so we can get an idea of the land we are about to face! 1. What does the word Tundra mean? 2. What is the average temperature in the tundra? 3. Name three plants that grow in the tundra. 4. What five mammals might we encounter? 5. What happens to the sun in the winter and summer? https://maps.google.com/maps?hl=en&tab=ll (click "Get Directions" and type in the city names). 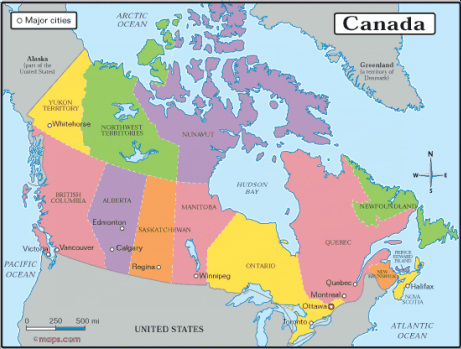 The map should include each Canadian territory and where in these territories the tundra covers. The map should show a red line that dictates the path that you are going to journey. This path should be the quickest route to our survivors because we are racing the clock. Sorry, the weather is too dangerous to fly in an airplane! After the map is complete, turn to the next blank page in your notebook. Label the page as "TASK #4". We need to create a list of necessities that we'll need on our journey. The types of cloths, food, first aid, etc. Everything that we will need should all be included on this list. We also need to be creative with our terms of transportation.